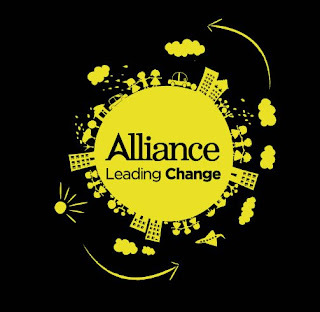 The Alliance Party held it's Annual Conference today (Saturday 21 April 2012) at La Mon Hotel, Castlereagh. It was an extremely busy, positive and enjoyable event at a new bigger venue. I took part in a panel debate on Local Government entitled "Delivering for the Whole Community" along with Cllr Christine Bower, Cllr Patrick Clarke, Cllr Deborah Girvan. Some of my remarks below in case you are interested. Conference. It gives me great pleasure to speak to you today as an Alliance Councillor and Party Vice Chair. Being a Councillor is a great privilege and I love it. I have achieved a life time ambition and am extremely grateful to those who placed their trust in me. Whilst the role isn’t without its challenges I still retain the same passion, energy and enthusiasm I felt when I was co-opted nearly two years ago. As an Alliance Councillor I passionately believe that it is of vital importance to listen and respond to all my constituents concerns. Playing an active role in your community and dealing with casework builds trust and respect. It's also the bread and butter of local politics. I love it and thrive on it. It is however also important to focus on the bigger picture and use every opportunity to champion Alliance Vision and Values. Alliance is the Party of a Shared Society. We have credibility on the issue and are prepared to take the difficult decisions to overcome the divisions and intolerance that exist in our society. Words and gestures are easy but actions are what matter. That's why I take great pride in bringing issues to the fore such as leading an initiative which will result in North Down Borough Council organising events to commemorate and learn from the Holocaust and, also, getting Council to sign up to Shared Schooling. Outside the Town Hall I continue to build North South links and work to champion Human Rights across the globe as a member of Amnesty International. My passion for a Shared Society doesn’t just come from the fact that it’s morally right or that the economics of division just don’t add up but it’s also because of my personal experiences of intolerance and discrimination. How minorities are treated is a touch stone issue. Until we work out how to welcome and embrace all minorities within Northern Ireland our economy will stagnate. Not much will change. Whilst other political parties prevaricate and discriminate Alliance is there, standing up and speaking out for all. Following last year’s elections we have probably the most diverse range of elected representatives than any other political party in Northern Ireland. I most certainly am not the only gay in the village any more. 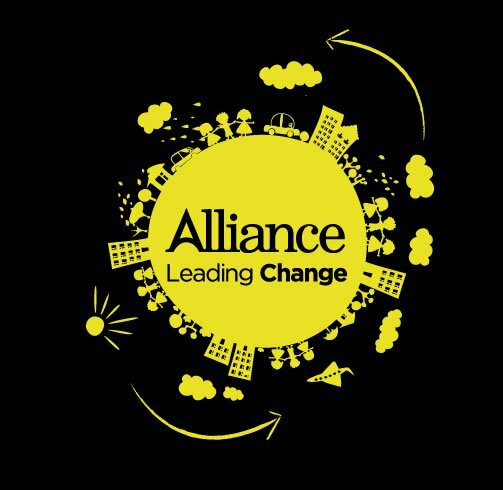 Whether you are Catholic or Protestant, Nationalist or Unionist or neither, Polish or Chinese, a Transgendered person, Black or White, Disabled or Able bodied, Gay or Straight, a member of the travelling or settled community, Alliance is here for you. That’s why I am proud to be an Alliance Councillor.